Are You A Police Officer? You Should Read This Infographic! 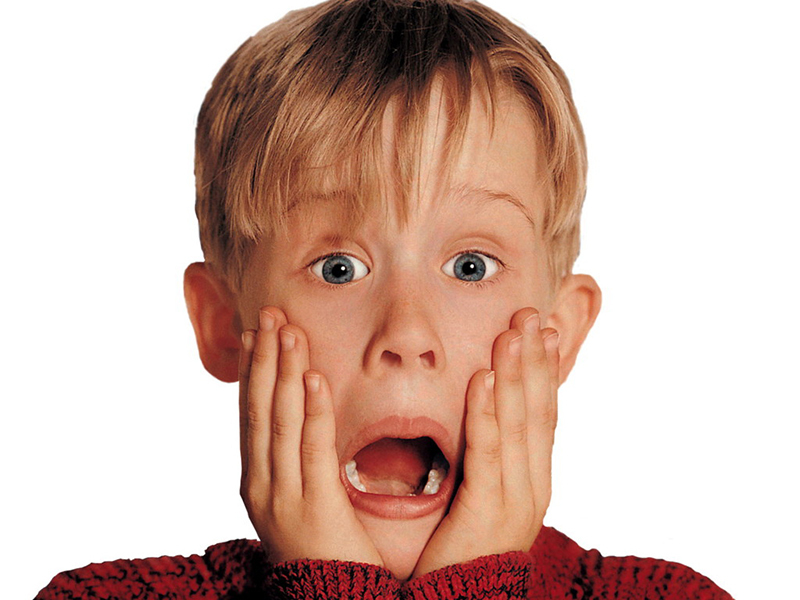 Recall the Home Alone movie series. A family is out to celebrate Christmas in another city. One of the young boys is mistakenly left sleeping at home and the mother calls the police from the airport to check up on her son. What people enjoyed in this movie was the way that the boy outsmarts intruders, befriends an estranged old man, and saves the house. What people failed to notice was that the cops were still on duty. Even on Christmas! If we leave out fantasy and science-fiction, a major part of movies depict our lives. Unless the theme of the it’s story does not revolve around police officers, like Police Story or Speed, their role in people’s lives is muted to being a voice on the other side of the phone. Is their role that irrelevant? Or are they doing such a good job that you do not notice their hard work unless there is chaos in the neighborhood? Let’s get serious on this – The current Bureau of Labor statistics (BLS) records show that there are 245 officers per 100,000 people. This is like responsibility of 408 lives, the pressure to stay alert and ready to react, irregular shifts, and only one poor cop !! That should be made illegal. Your level of patriotism or willingness to help your neighborhood has nothing to do with the stress you get out of your cop job. It is a demanding job. No doubt about that. Strength, stamina, quick reflexes – these are only a few things a recruit needs to qualify to be an officer. Criminal confrontation is part of the job but that needs to be done with as little harm to the innocent as possible. This requires tact, and an agile mind. Even creativity to some extent. Do you know that out of all occupations, its the police and sheriff’s patrol personnel who have one of the highest rates of injuries and illnesses? And these include not just physical injuries or motor-vehicle pursuits, but exposure to communicable diseases as well! Physical fitness is only the beginning. If you look again at the statistics and compare the sense of responsibility with “keeping only your kids” safe, you can very well imagine the stress under which these guys work. They often are exposed to risky situations where they have to make tough choices with only a moment to consider them. Most officers, detectives, inspectors and agents are scheduled to work full time. A round the clock protection of public makes shift work a necessity. BLS data shows a 40 hour work week for cops, but overtime is common. And let’s just say they only get to know about weekends, holidays, and nights from their friends and relatives, until they rise up to higher ranks. Holding people’s lives in your hands is a grave responsibility. And it requires sound judgement. Mistakes can be costly, even tragic. A wrong interpretation is the only difference between catching a criminal and letting one get away. As if that was not enough, constantly observing death and suffering, crimes and accidents weighs them down everyday. Few weeks back, I did a post on risks and threats of working in shifts or basically night shifts. In that post, I tried to shed light not only on the threats but current alternatives to avert the danger too. However, I remained biased towards yoga because I strongly feel that it can relieve you from many short term and long term occupational health hazards, ranging from diabetes, insomnia, and stress to cancer. Even if you do not follow the yoga tips, do check out lifestyle optimization tips to regulate your sleep cycle. Without a strong core and back combination, any body will fall apart. Our entire strength comes from our core muscles and strengthening them should be the first thing every police officer does. These poses would help you get a firmer and tougher abdomen along with a flexible spine to sustain any kind of operation, be it chasing the criminal or sulking in your chair finishing file work. Since, strength is one of the criteria for authorities to judge a recruit’s fitness, maintaining it when you become an officer is a must. Hence, upper and lower limb strength training should have dedicated days for it. Now, I wouldn’t say these yoga poses are enough for one session, so you should train with weights. Yoga with weights is a great option here! Quick reflexes, taking instant decisions, thinking on your feet on a agile active body – this is how a cop should be. Plus, we all do know the importance of cardio in our lives. A strong heart and breathing system ensures you would maintain stamina for working shifts and sleepless nights while gives strength to handle criminals. We have no idea of the kind of mental and physical stress these officers go through on a regular basis. Witnessing suffering, crimes, indulging in physical fights, dealing with all kinds of people, this is beyond our reach. This makes it essential for them to find a way to unwind. What has been observed is that they find solace in alcohol and this is leads to acute drinking and smoking problems. Therefore, yoga is a great tool to keep their health in check and also to relax and rejuvenate. Go for these poses and feel the difference! Apart from yoga, they should also engage in weight training and activities like swimming, aqua jogging, and deep stretching. Police officers, on a regular basis, deal with death and suffering which are far beyond the reach of an ordinary citizen. Yet, they undoubtedly find it a rewarding experience helping their nation and community. And we respect them for that. This is what prompted me to dedicate this article to all their hard work. Here is a beautiful and crisp infographic you can save and pin to honor their work too. And watch out for my next post on Firefighters. Enjoy! Are you a nurse? Do you work in night shift or rather full time? Here’s one amazing resource for you too!